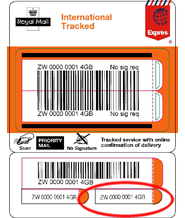 Type your Royal Mail tracking number below, get live delivery information with our express tracking system. Royal Mail is the government-owned postal service in the United Kingdom of Great Britain and Northern Ireland. 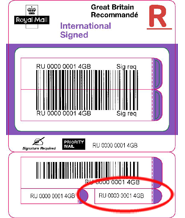 Royal Mail Holdings plc owns Royal Mail Group Limited, which in turn operates the brands Royal Mail (letters) and Parcelforce Worldwide (parcels). Post Office Ltd. (counters) and General Logistics Systems, an international logistics company, are wholly owned subsidiaries. 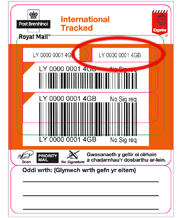 If you have problem with our express tracking system, please track your package directly on the Royal Mail website. 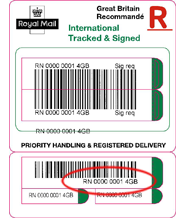 Have no idea about Royal Mail? 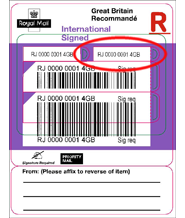 Read Royal Mail reviews in advance and write a review after sending your package with Royal Mail. 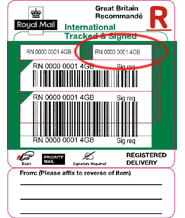 Declare: We can NOT contact carrier or others on your behalf, we can only help you track your package with your Royal Mail Tracking number on official tracking system.